It can scan and diagnose all workable sensors regardless of sensor brands. Able to acquire data from workable sensors, including sensor ID, tire pressure & temperature. Rapid speed in blank sensor programming. 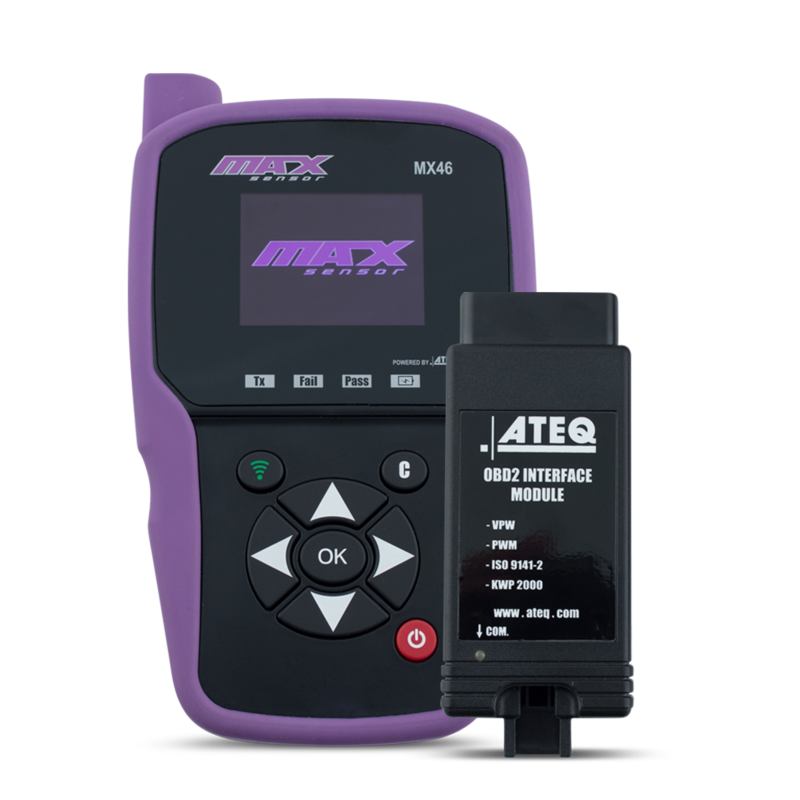 Options to perform manual programming with original’s sensor ID to avoid manual-relearn and/or OBD2 relearn procedure. Software update is available via internet/CD-ROM/USB port. English, Spanish & French language support. © 2019 The Wheel Group All rights Reserved.